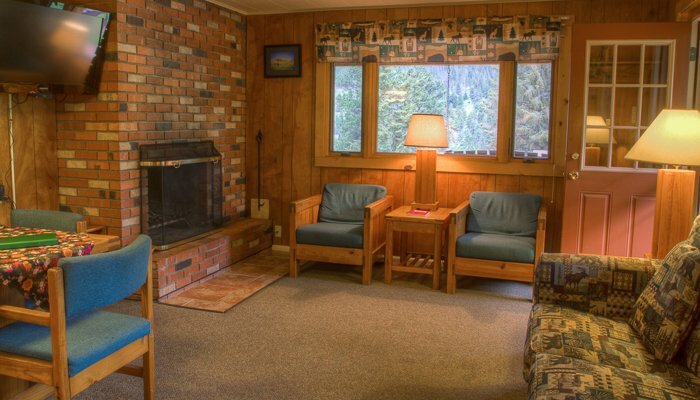 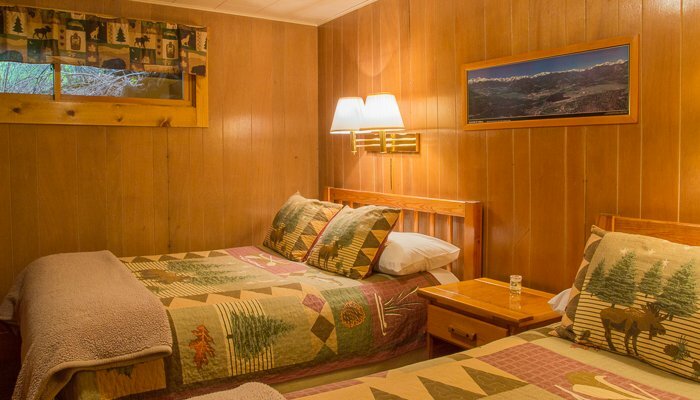 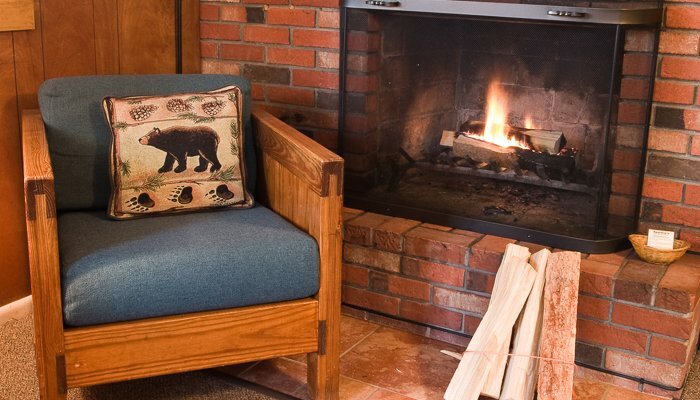 To view availability calendar for our Lower Chalet Suites, click here. 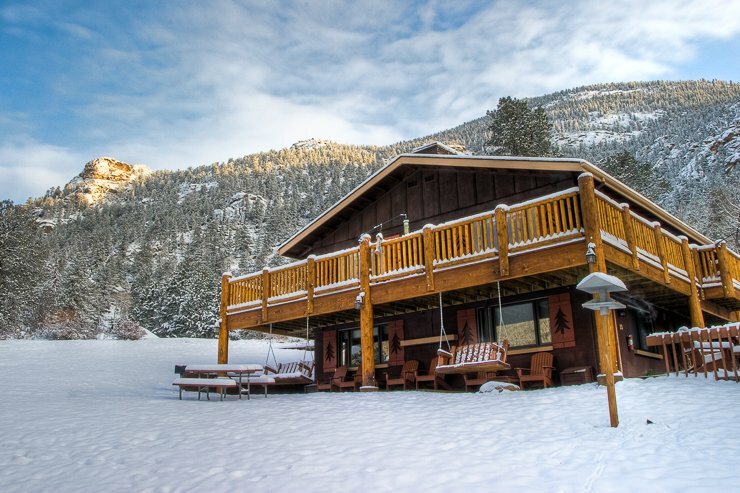 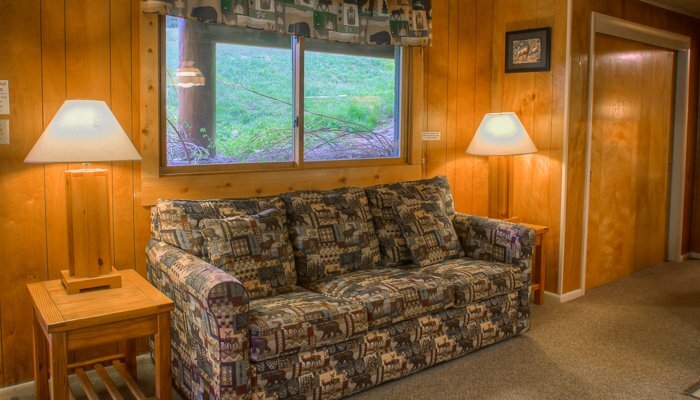 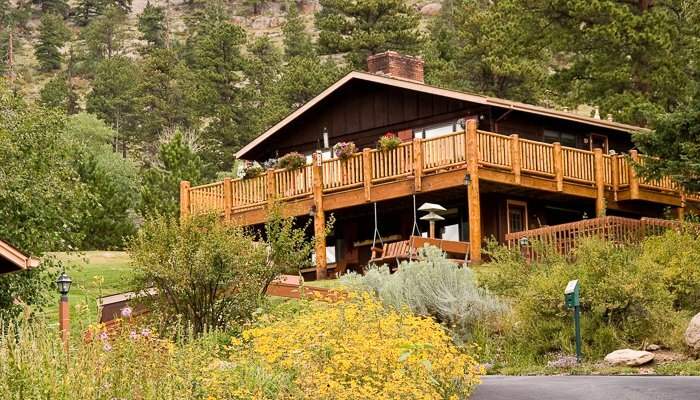 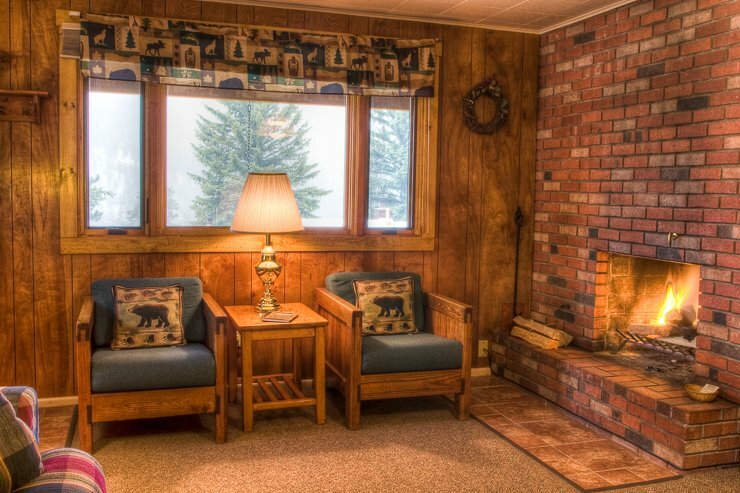 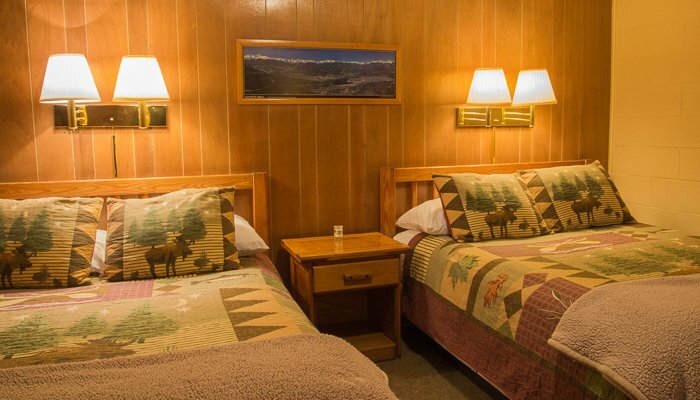 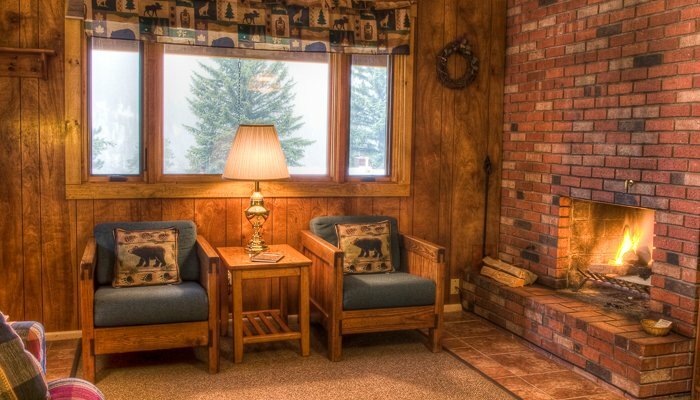 In this European style Chalet Suite nestled into the mountain slope, adjacent to our hot tub, you will enjoy a wood-burning fireplace and spectacular views. 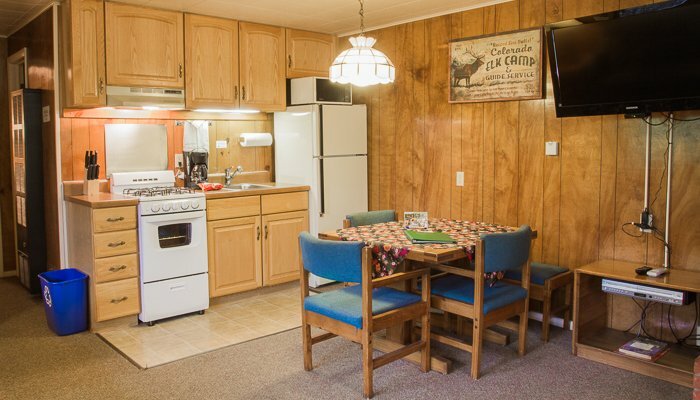 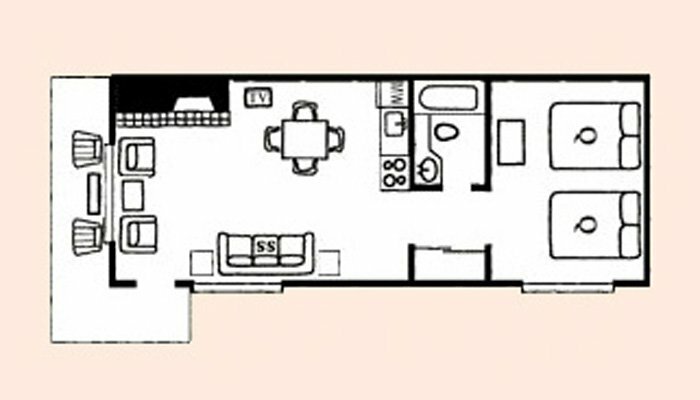 These are very popular one bedroom first floor suites, each with a fully-equipped kitchen, microwave and full bath that sleep up to six and are great for families.